Funding Drive 2018 Kick-off party at Black Squirrel w/ 3 great bands! 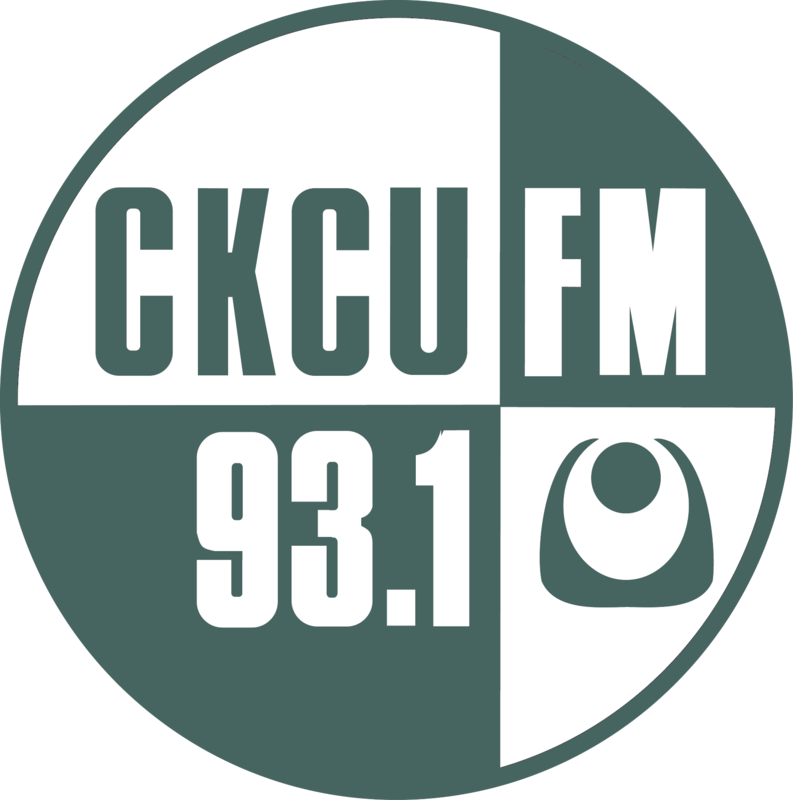 Oct 3rd 2018: As you are probably starting to notice, the CKCU annual Funding Drive is imminent. It all officially starts in the morning of Friday, Oct. 19th and runs for 17 days until Sunday, Nov. 4th around 6PM. You can get a jump start on things by clicking on the “Donate Now” on the red bar that follows you around the site. 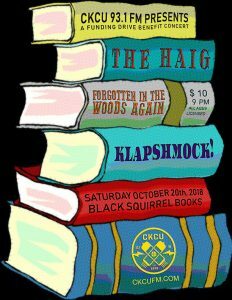 Things get rolling at 9PM , it is All Ages & Licensed, $10.00 at the door, with all proceeds going towards the Funding Drive. Hope you can make it!